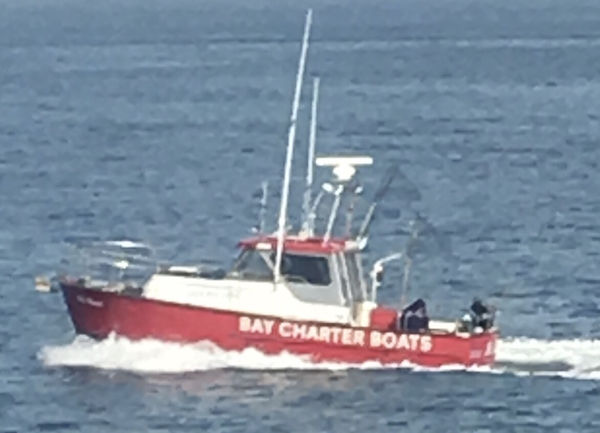 Captain Chad Aho checked in from Berkeley Marina last night with an update from the Ms. Marin. Today we fished right outside at the Berekely Pier. We had good action shaking a bunch of fish. 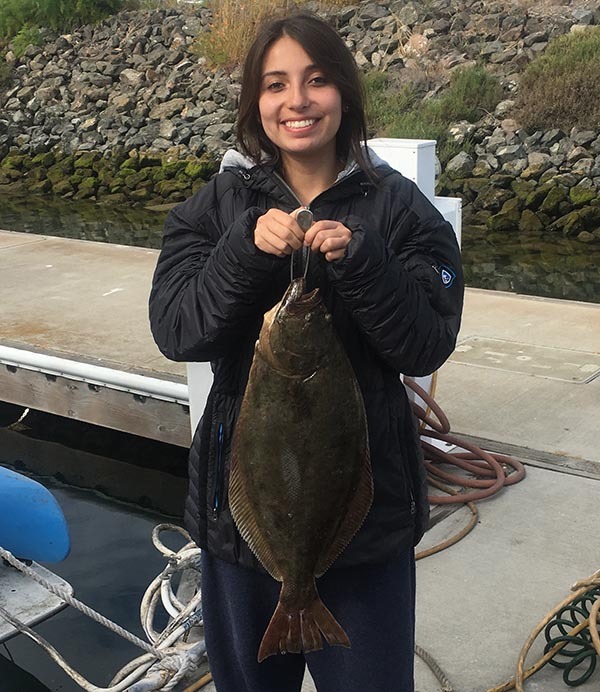 Picture here is Mina San Nicolas from Mexico with a beautiful California Halibut.